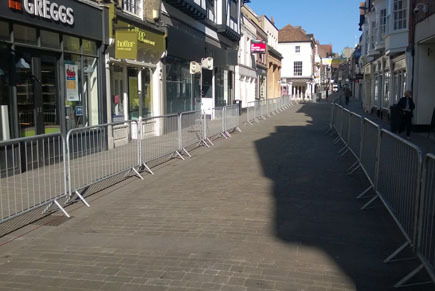 Easy to install pedestrian crowd barrier, ideal for crowd control. 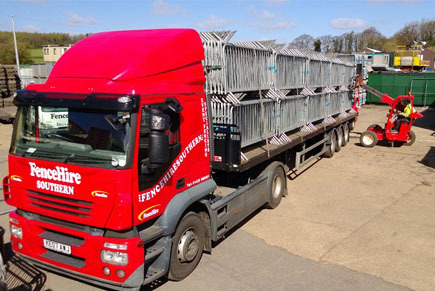 With over 5000 pedestrian barriers for hire in stock which equates to over 12km, Fence Hire (Southern) Ltd has your event covered. 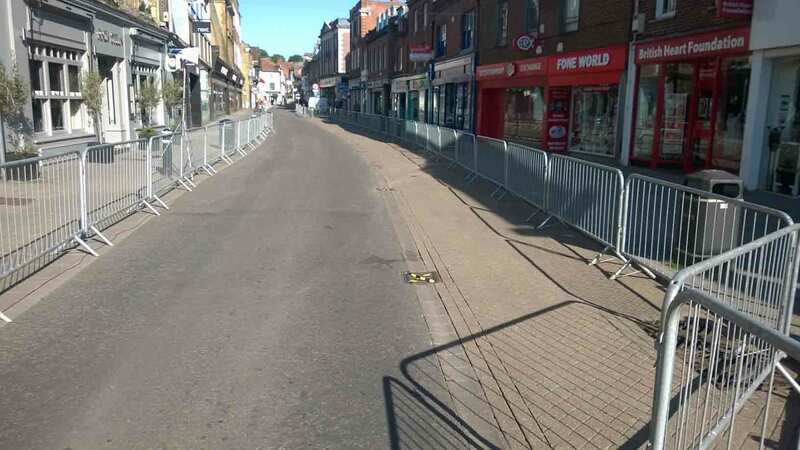 Ready and easily assembled, the Fence Hire temporary crowd control barrier for hire can be used in virtually any location, indoors or out. 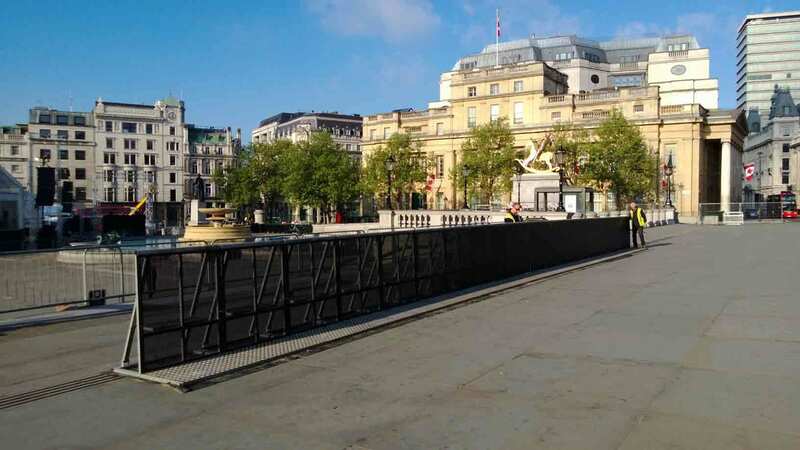 Why hire crowd control barriers? Any instance where a major event is imminent, certain measures must be taken to regulate large crowds that are likely to be in attendance. 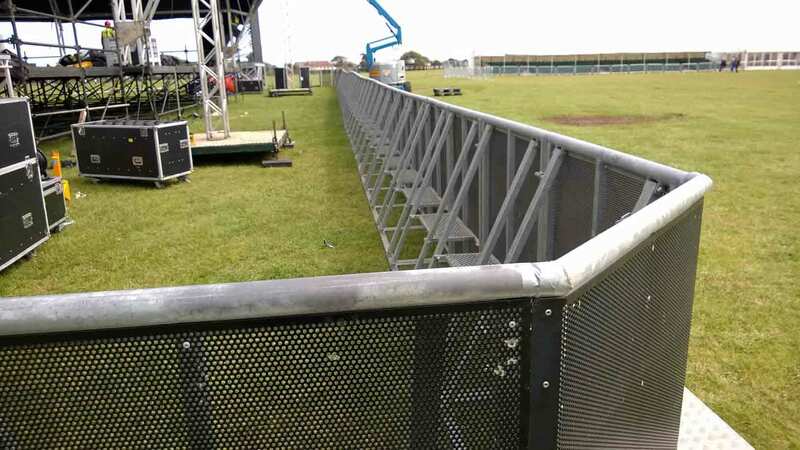 Successful crowd barrier management is always on the agenda for organizers and can require comprehensive planning. Logistics such as implementing pedestrian barriers are imperative and must be done adequately since organizers and attendees can ill afford potential injuries that may follow. There are two types of pedestrian barrier in stock. 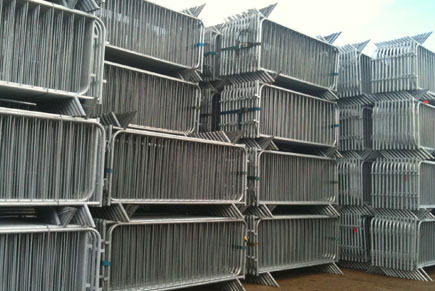 British made and hot dipped galvanised for durability and presence. 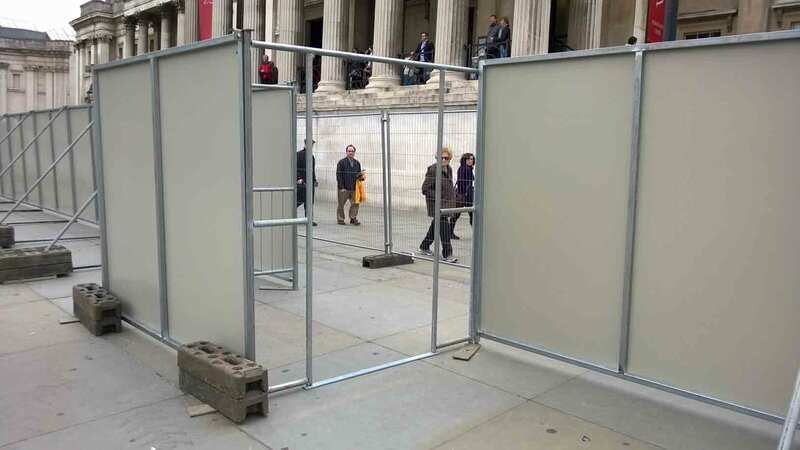 Both temporary crowd barriers are specially designed to reduce the risk of pedestrian obstruction. At 2.5m long x 1.1m high we can deliver up to 500 crowd barriers for hire on a single artic which is a total distance of 1.25 kilometres. 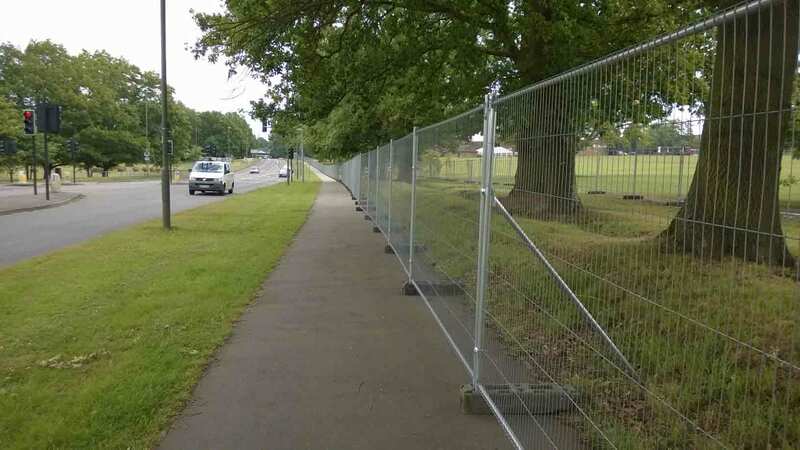 Most of our competitors offer pedestrian barriers for hire which are 2.3metres which means handling another 100 barriers to cover the same distance. 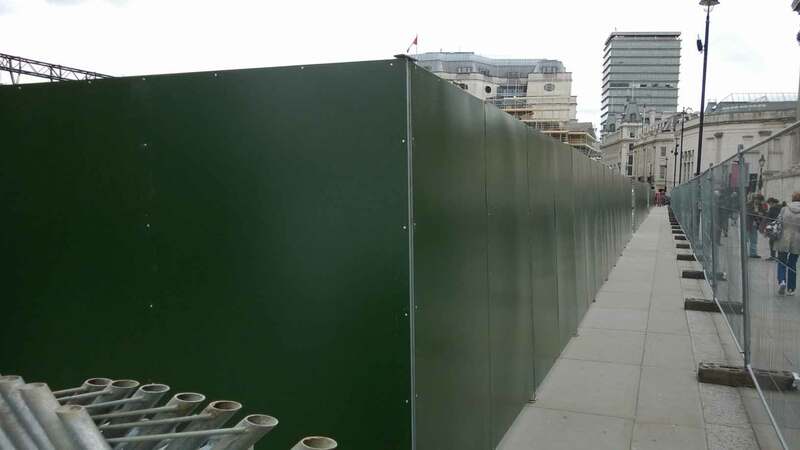 Crowd control barriers are a quick and practical way to create demarcation areas for crowd control, display arenas or even site traffic control. Our fixed leg barriers are strapped together in packs of 25 for easy transportation. Flat foot barriers are stored in a stillage of 30, which can be easily double stacked for space saving. 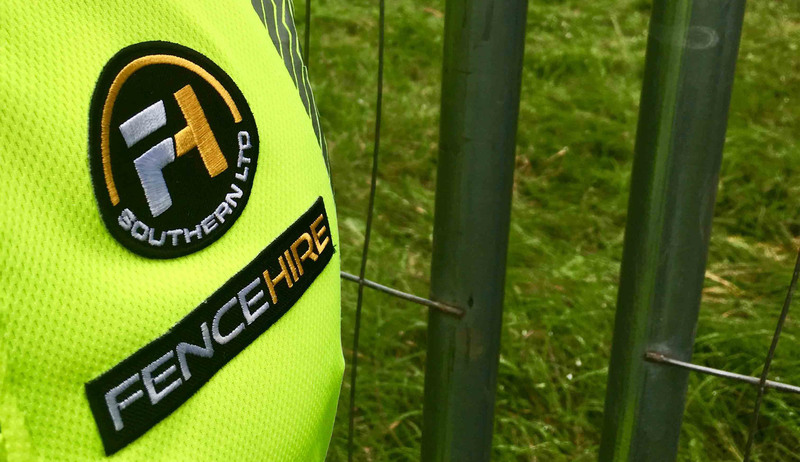 By using Fence Hire (Southern) Ltd installation and dismantling service, our experienced crew and purpose built vehicles, some with mounted fork lifts, make for light work. 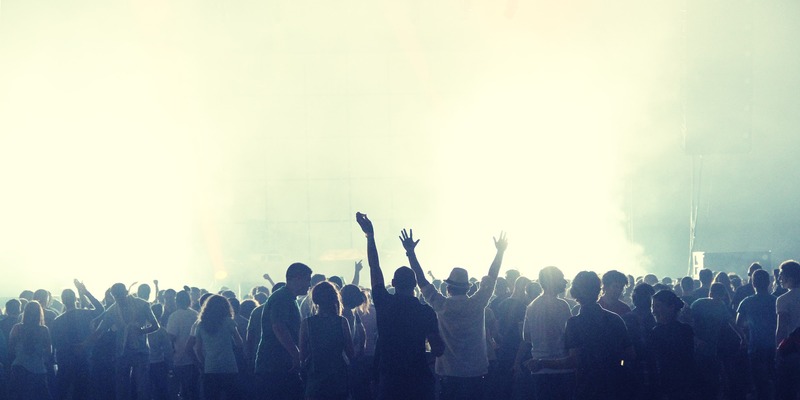 Let us take the strain and free your time to focus on what you do best – organising your event! Could you imagine a world without the option to hire temporary fencing? We certainly can't. Read on to find out more details.